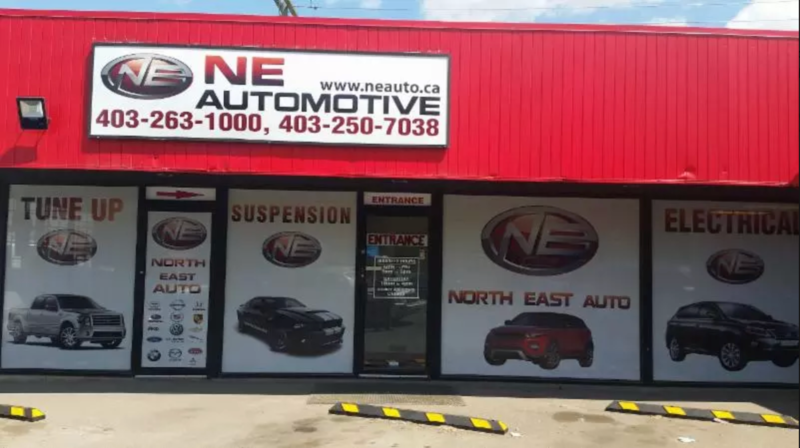 At NorthEast Automotive, we take pride in our work and we always strive to provide you with the highest quality automotive services. 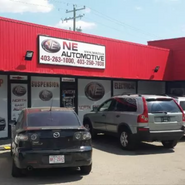 We have certified technicians who are skilled in repairs, maintenance, and vehicle tune-ups in Calgary. 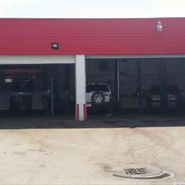 As your trusted automobile mechanics, we will do whatever you need to keep your vehicle in great shape and on the road all the time. 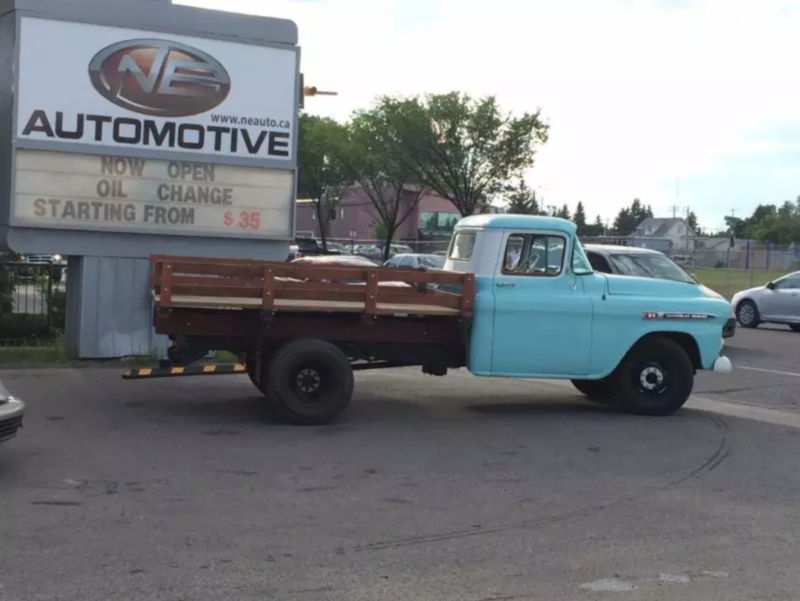 We can guarantee our work and the minimal downtime you will experience from your vehicle. 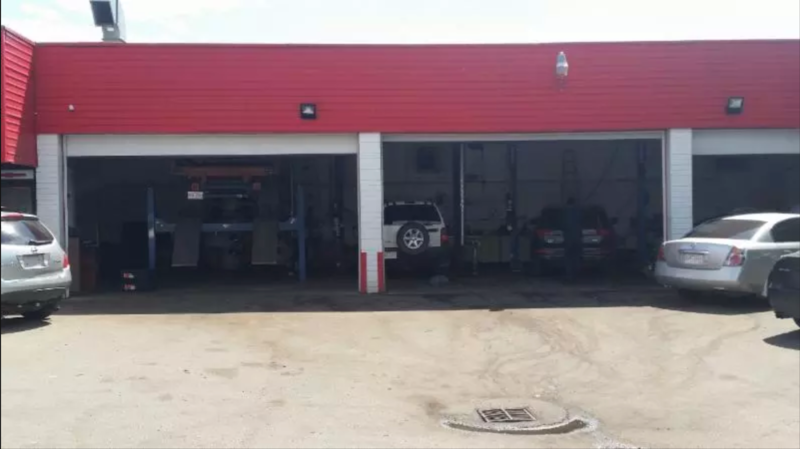 Whether you bring it in for a simple brake job, car tune-up, or a wheel alignment, your car will get the same attention and due diligence that an auto transmission repair or an engine repair would. 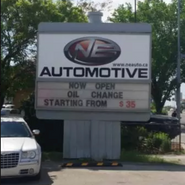 Get your vehicle serviced by experienced mechanics and technicians in Calgary. 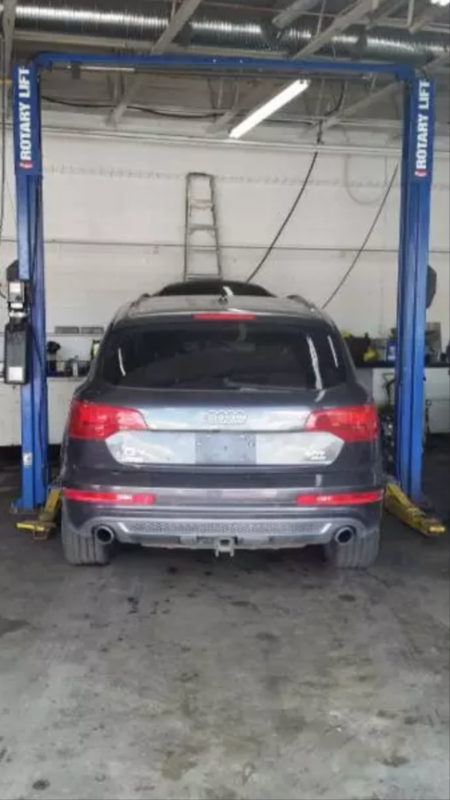 Does Your Vehicle Suspension Need a Tune-Up? 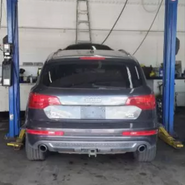 We perform diagnostics and more to ensure your vehicle is running safely and smoothly. From rewiring the entire system to free Check Engine Light Evaluations, we do it all. 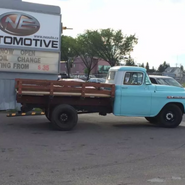 Our certified technicians can provide major engine overhauls and transmission installations. 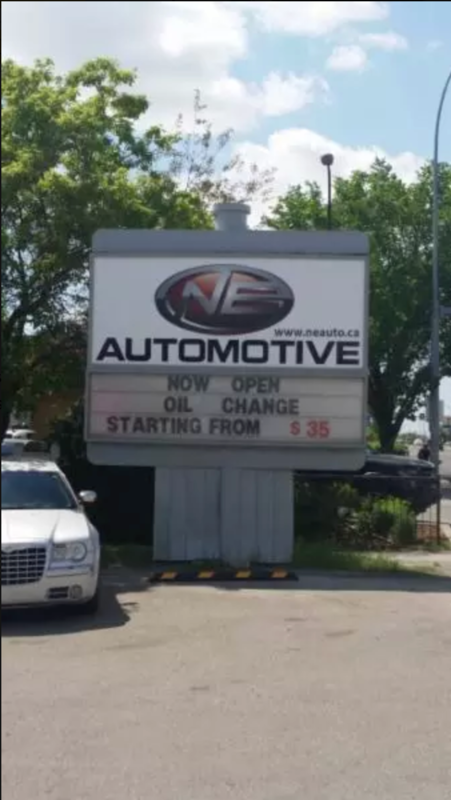 NorthEast Automotive is known for our free Check Engine Light Evaluation. 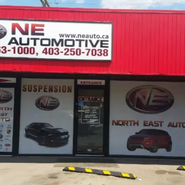 If your check engine, ABS, or air bag light is on, bring your vehicle to NorthEast Automotive and one of our expert technicians will quickly evaluate the problem and provide an honest estimate for repairs. This is just one more way we show that we truly care for our customers. 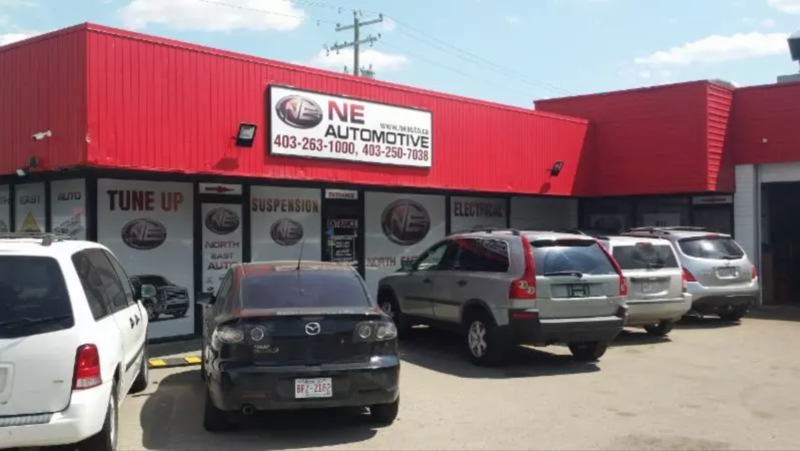 If you have any questions about our services, or if you would like to schedule a service for you vehicle, please call us in Calgary today!